Member of the BCI Society are invited to participate in the election process by voting in the Board elections. Officers are elected by the Board and stay on for 2 years. On March 31, 2019, four members will end their term, which is normally 3 years. However, Nick Ramsey will stay on the board as the Immediate Past President. Seats are associated with specific categories as described below. For this election cycle, to ensure a balanced representation of the different BCI fields, the Board has decided to open 1 seats for the implantable fields (IC/IO) and 2 seats for the non-invasive fields (NC/NO). 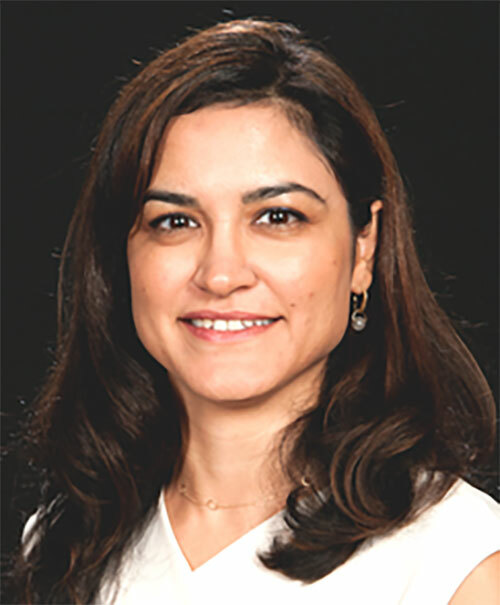 Dr. Gunduz directs the Brain Mapping Laboratory at the University of Florida, where her work focuses on identifying precursors to behavior and aftereffects of stimulation in human neural networks through invasive electrophysiology and bioimaging. Her group aims to translate this knowledge into clinical diagnostic and therapeutic systems to improve quality of life of those suffering from neurological disorders, such as neurosurgical patients with epilepsy and movement disorders, and stroke patients undergoing neurorehabilitation. As a board member, Dr. Gunduz would bring awareness to the BCI community of first generation neural implants that provide chronic recordings in humans, and invite neuromodulation experts to join our society’s meetings to create further synergies. Dr. Gunduz is at the forefront of closed-loop deep brain stimulation with her work in diverse patient populations including Parkinson’s disease, essential tremor, Tourette syndrome and epilepsy. I am a candidate for the BCI board elections because I would like to give back to this research field that has been so generous to me. I have studied BCIs for more than a decade, beginning with ECoG signals in epilepsy patients during graduate school. 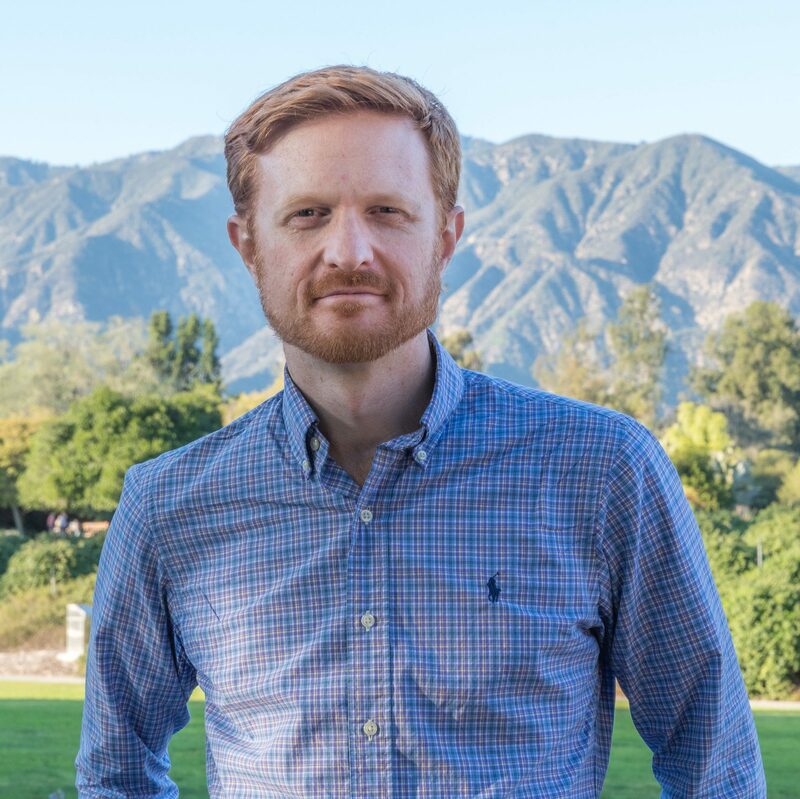 Now, as a staff scientist at Caltech, I work with Utah array implants in quadriplegic research participants; as research faculty at Keck School of Medicine, I continue to work with ECoG and stereo EEG recordings in epilepsy patients. Recently I have also begun to study bidirectional BCIs where in addition to recording, we also stimulate the cortex to elicit precepts. All of this to say that this field is my field; many people have contributed to my education and experience over the years in this field. I look forward to an opportunity to contribute in some way myself. 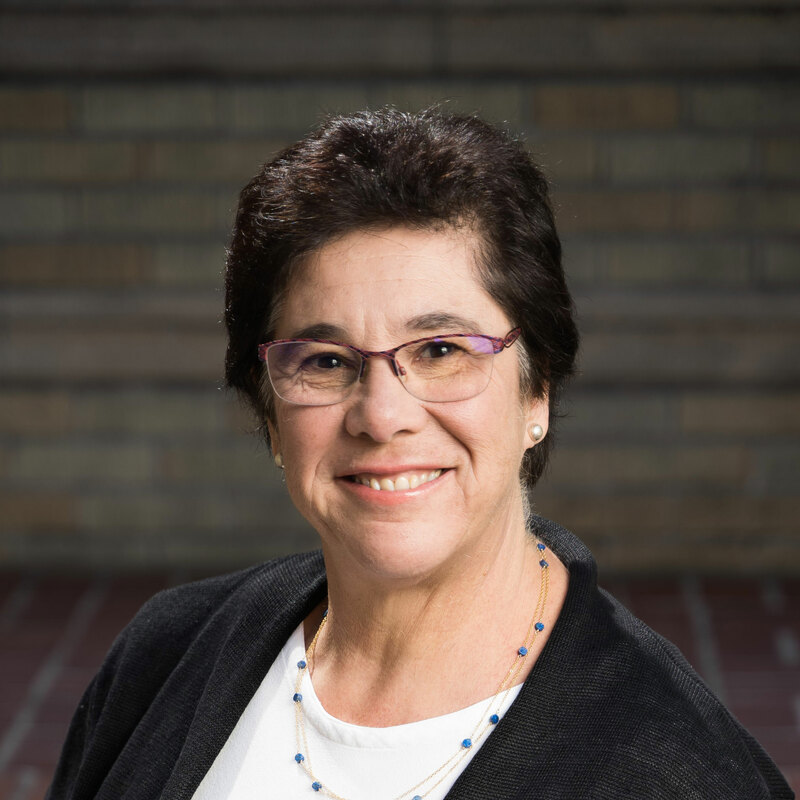 Melanie Fried-Oken, Ph.D. is a Professor of Neurology, Pediatrics, Biomedical Engineering and Otolaryngology at Oregon Health & Science University in Portland, Oregon USA. Melanie has been an assistive technology expert in the area of Augmentative and Alternative Communication (AAC) for the past 40 years, working with children and adults with severe speech and physical impairments. 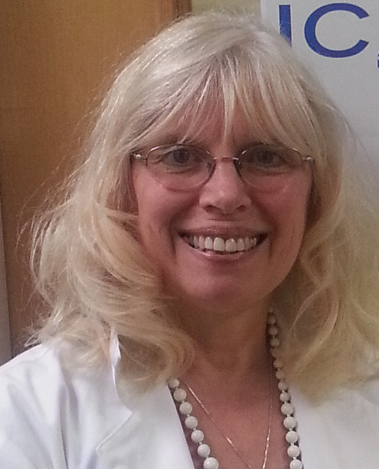 She is a speech-language pathologist and psycholinguist by training. She evaluates and treats adults with complex communication needs in an AAC clinic and, for 12 years, she has been Principal Investigator of a federally funded non-invasive P300 BCI for communication laboratory. All of the research questions that drive her clinical translational research are based on challenges from patients for their functional access to communication and computer control. 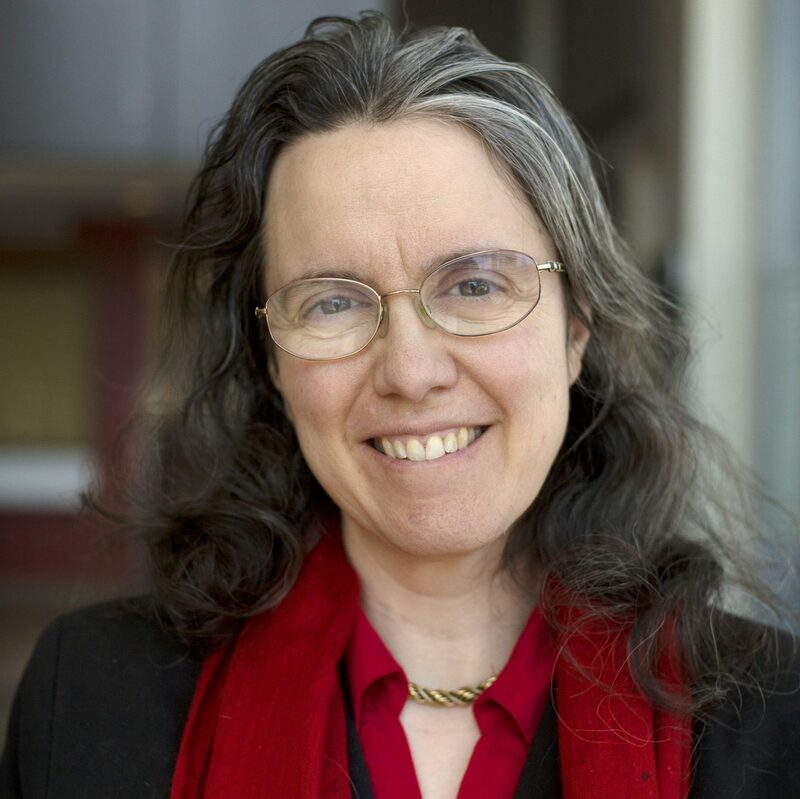 She is a founding member of the BCI Society and active contributor to the BCI and disability literature. 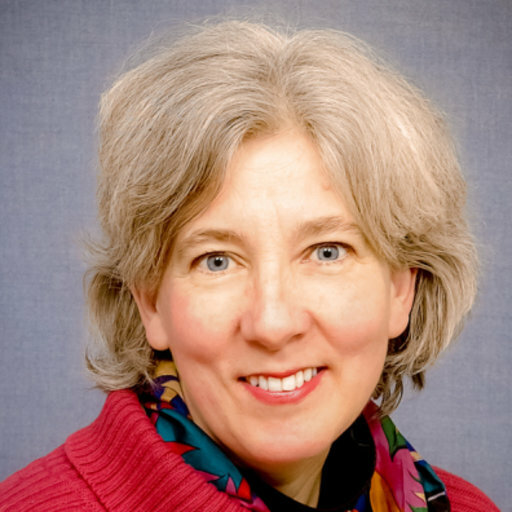 She has presented workshops and posters at the BCI society meetings since 2010, and was responsible for the BCI User Forums at the 2013 and 2016 BCI meetings. Melanie and the multidisciplinary team members who work on BCI for communication strongly believe in user centered design, inclusion of individuals with locked in syndrome and their families in all areas of research and implementation. The BCI Society is entering an exciting growth spurt with advances in BCI technology. As a clinician with an interprofessional education (IPE) and practice (IPP) background, I bring a wealth of clinical research and patient involvement with BCIs for communication. I sought out contacts in the early BCI community and became involved in discussions on how BCIs could support communication. More recently, my research has focused on methods to improve the user and control interfaces to enhance performance. My R&D and clinical work in augmentative and alternative communication (AAC) motivates my efforts to provide effective and efficient BCI technology to patients with the necessary training for teams and caregivers. I have experience with conference planning including the International Society of Augmentative and Alternative Communication (ISAAC) 2012 conference and iCREATE in Asia. I have participated in consensus building meetings including a 2016-17 National Academies of Sciences, Engineering and Medicine committee and the 2018 Summit on Thought-to-Speech sponsored by the Cerebral Palsy Alliance and National Science Foundation (NSF). I look forward to building the capacity of the Society and sharing the mission with other clinical organizations and governmental and regulatory agencies in which I participate or interact with as an advocate. The International Brain-Computer Interface Meetings have been milestones that accelerated my career and I actively work to extend those opportunities to students and early career BCI researchers. I attended all the Meetings, from 1999 to 2018, and organized the 2013 and 2016 BCI Meetings. I am co-editor of the journal Brain-Computer Interfaces, and will work to improve the review process and foster closer connections between the BCI Society and the journal. My BCI research started in the mid 1990’s, initially with ECoG studies and transitioning to non-invasive BCI when I became the principal investigator on my own grants. My focus as leader of the University of Michigan Direct Brain Interface Laboratory has been to make BCIs into practical clinical tools for use by people with physical impairments. My background in computer and biomedical engineering, with clinical training in rehabilitation engineering, has enabled me to participate in many aspects of BCI research, from signal analysis, study of interactions between BCIs and different conditions causing impairments, participatory research to define desirable BCI features, and translational efforts to make BCIs commercially available. As a BCI Society board member, I will work to promote BCI research and its many applications, both for people with physical impairments and others. 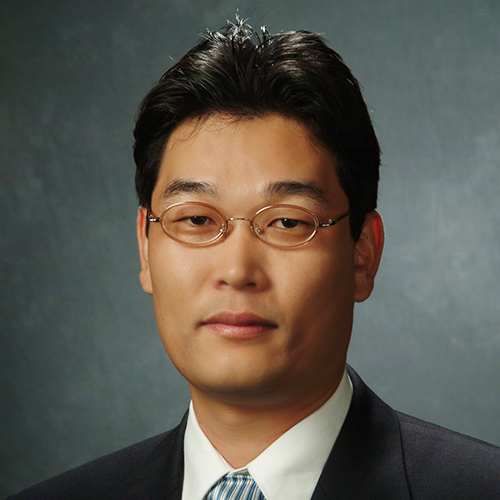 Chang Soo (CS) Nam, Ph.D.
Chang Soo (CS) Nam is currently a professor of Edward P. Fitts Industrial and Systems Engineering, Biomedical Engineering as well as Psychology at North Carolina State University, USA. He received a PhD from Virginia Tech in 2003. With more than 150 publications, his research interests center around brain-computer interfaces, neurorehabilitation, and cognitive neuroscience. His research has been supported by federal agencies including National Science Foundation, Air Force Research Lab and National Security Agency. Dr. Nam has received the NSF CAREER Award (2010), Outstanding Researcher Award (2010-2011), and Best Teacher Award (2010-2011). He is the main editor of “Brain–Computer Interfaces Handbook: Technological and Theoretical Advances” (CRC Press). He has been actively participated at the International BCI meetings as a presenter, reviewer, as well as a session organizer for years. Currently, Nam serves as the Editor-in-Chief of the journal Brain-Computer Interfaces. I believe that my unique combination of administrative and research experience highly qualifies me for this position. Bringing these qualities with me to the position at the BCI Society, I know I will be able to make substantial contribution to the Society’s overall mission to support innovative and merit-evaluated activities in BCI research and education that contribute to the members’ technological strength, security and welfare. Tomasz M. Rutkowski received his M.Sc. in Electronics and Ph.D. in Telecommunications and Acoustics from Wroclaw University of Technology, Poland, in 1994 and 2002, respectively. He received postdoctoral training at the Multimedia Laboratory, Kyoto University, and in 2005-2011 he worked as a research scientist at RIKEN Brain Science Institute, Japan. In 2011-2016 Dr. Rutkowski served as an assistant professor at the University of Tsukuba, and as a visiting scientist at RIKEN Brain Science Institute. He used to serve as a visiting lecturer at The University of Tokyo. Currently, he is a research scientist at RIKEN AIP in Tokyo where he focuses on the development of passive BCI paradigms for dementia biomarker elucidation. Doctor Rutkowski’s research interests include computational neuroscience, especially brain-computer interfacing technologies, computational modeling of brain processes, neurobiological signal and information processing, multimedia interfaces and interactive technology design. He received The BCI Annual Research Award 2014 for a project “Airborne Ultrasonic Tactile BCI, and his student project was also nominated in 2016. 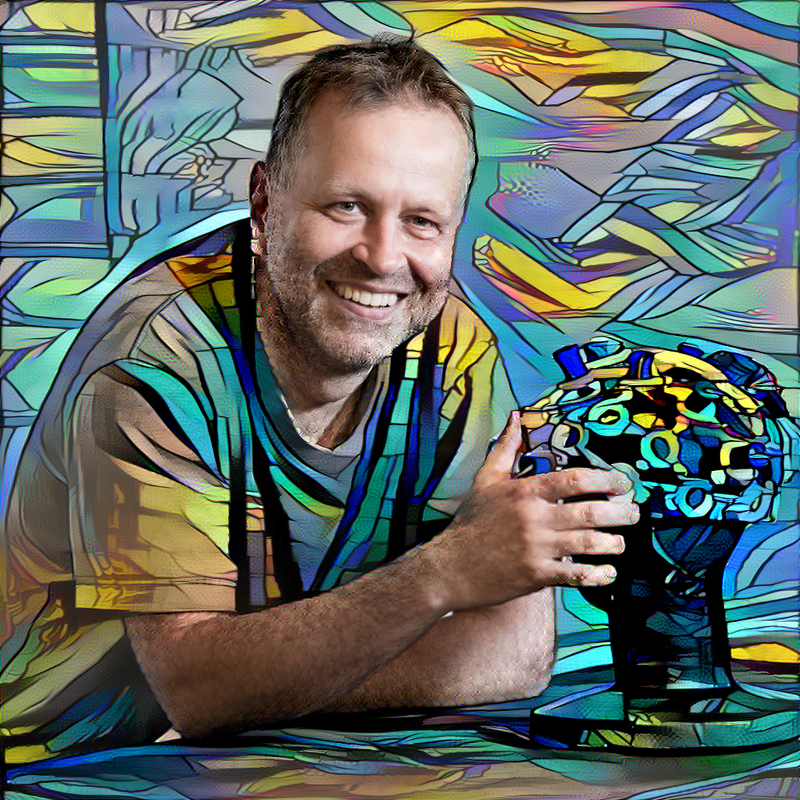 He heads a pro-bono BCI research group with a website at http://bci-lab.info/ which contributes to the neurotechnology projects’ dissemination in the society (especially in Asia, where Tomasz often delivers lectures in various countries on BCI topics). The above-mentionded public and educational outreach activity could be a Tomasz’s focus within the BCI Society. There is a need to educate students (current hackathon series managed by Dr. Guger with IEEE support are a great example, but there is a need for more) and the general public about potential benefits of BCI technologies. I am a research scientist at the National Center for Adaptive Neurotechnologies (NCAN) with over 35 years of experience in clinical research studies, 29 years focused specifically on brain-computer interfaces (BCIs) as a new communication channel for people with severe motor disabilities. My laboratory has undertaken the first-ever large-scale trial of independent home use of a BCI by people with amyotrophic lateral sclerosis (ALS) (Wolpaw et al., Neurology, 2018). To accomplish this, we developed and tested hardware; modified BCI2000 software; created a range of Windows-based applications; produced training tools for therapists, caregivers, and users; and designed software that ensures data transfer and data fidelity and tracks, complies, and displays daily use for each remote BCI unit. This work has also become the foundation of the NCAN translational service project program and is being used as a guide for developing additional technology for export to other NCAN service projects. Throughout my involvement in BCI research, I have authored many peer-reviewed articles, and have mentored more than over 50 students at the secondary, undergraduate, and graduate level. I was responsible for organizing, obtaining funding for, and managing the first four international meetings devoted specifically to BCI technology and planned the first organizational meeting of the BCI Society. To accomplish this work, I have developed collaborations with domestic and international research and clinical institutions, and I have participated in and served as principal investigator on grants from the Federal Government and from private foundations. My current interests are two fold: continued input from peripheral but related fields and student development. Continued development if the field of BCI research must incorporate both to remain vital. You will receive an invitation to vote by email. If you have not received the email notification, please contact the Society secretariat.